2 in 1 Luxury High Chair+ Kids Table Set High Chair+ Kids Table Set [CC008AA] - $188.00 : ALLBABY, all about baby! "Exceptionally quick postage. Plunket said it was a great model 8-) "
--- Table and Chair set fit child upto 6 years old. 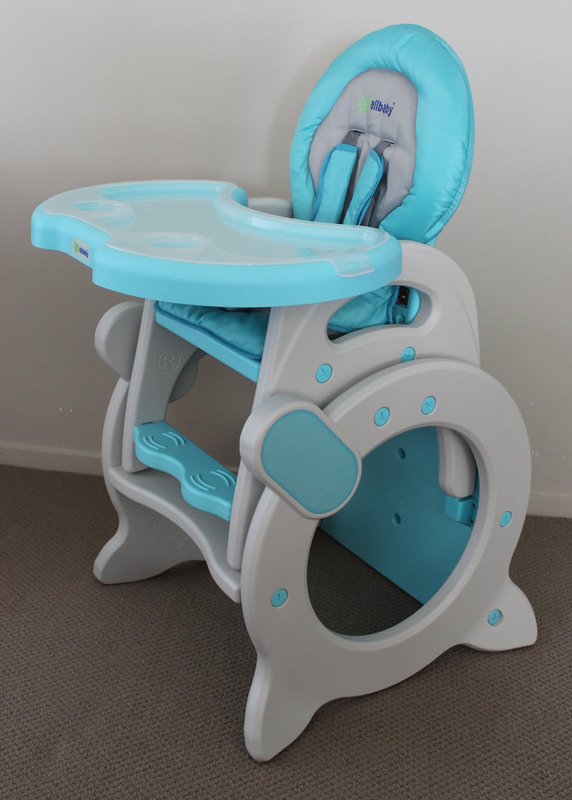 Beautiful multifunctional hard plastic high chair that your baby can use from 6 month till 6 years old! Bright color, smooth finish, high quality material and multifunctional design are all the features that you and your baby will love. From high chair to a table set, your baby will make a good use of this product for years. 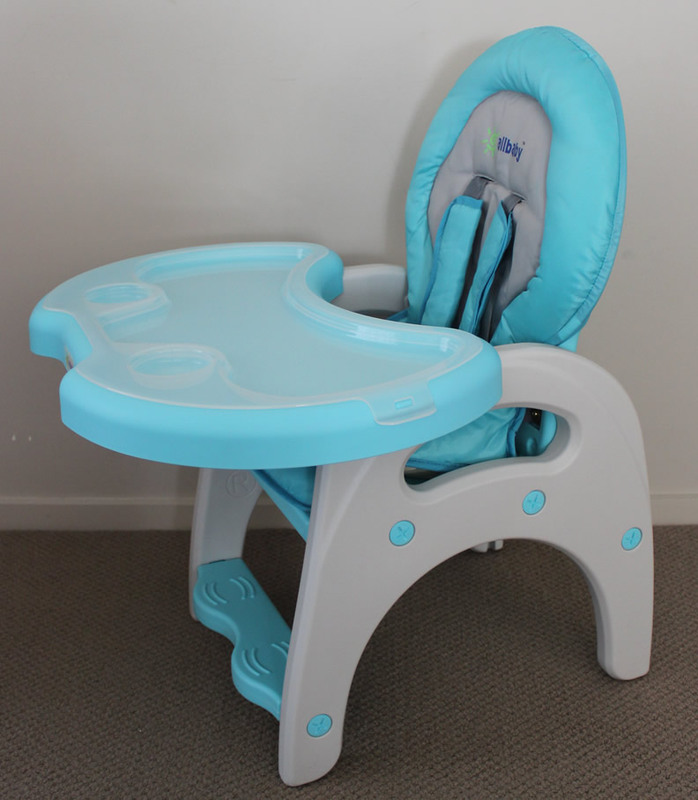 -- Multifunctional, can be used as a high chair, desk or toddler seat beside dinning table. 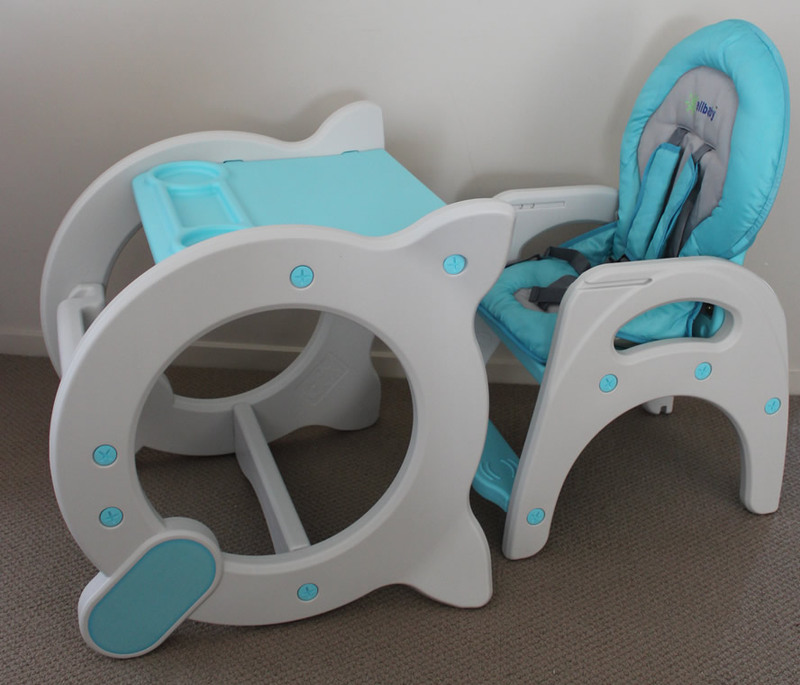 -- Two recline positions so your child could sit comfortably for meal, play or relaxing. -- Tray can be removed so baby can sit in the chair beside the table.